You are one step away from joining the aesthetics. 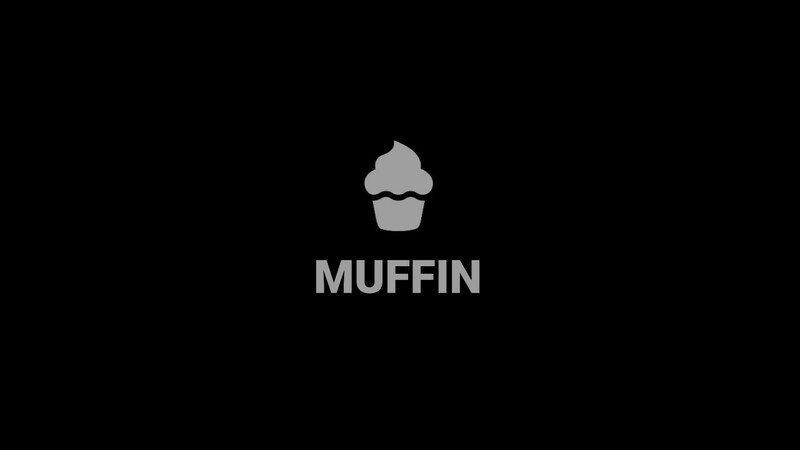 Muffin is a carefully thought Material Design theme for the open source Question2Answer platform. Question2Answer, or abbreviated Q2A, is a CMS that allows Webmasters to build Q&A communities, in which users can either ask or answer questions from other members of the community. Every step of its development was carefully thought and perfected to improve the feels and needs for a better user experience. The theme is compatible with version 1.7.5 and is also ready for the most recent version 1.8.0-beta1 that just got out. No need to worry about Notifications and Badges plugins as well, as these were covered and styled on the actual theme to be Material Design ready. Everything you could wish for a website, Muffin has it! Fast, Elegant, User Friendly, Mobile Ready, Live text preview and more. After completing the payment steps on PayPal, please wait until the download automatically starts. Do not close the window right away.